Mifsud & Associates Pty Ltd is an independent chartered accounting firm. We specialise in the small to medium business market, with our core clientele being businesses, superannuation funds and investors. Our staff are highly trained, dedicated and experienced professionals with recognised formal qualifications. We have offices located in Milton, Brisbane and Baulkham Hills, Sydney. 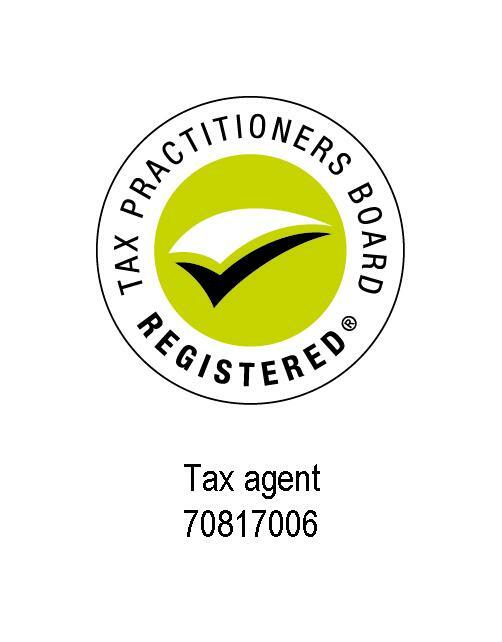 Mifsud & Associates Pty Ltd Chartered Accountants & Business Advisers has been selected as one of our Most Popular Accounting & Tax Services!